Millennials are the generation most shaped by aviation. Air-travel has now become part of everyday life, re-moulding concepts of what’s ‘global’ and what’s ‘local’. Social media entices millennials into living, working and studying in exotic locations, while international treaties (such as Schengen, ASEAN and MERCOSUR) and low-cost flights have made the process of travelling easier than ever. Demand for air travel is expected to soar by 4.3% per annum until at least 2034. But, with a pronounced skills shortage afflicting the industry, millennials will need to make some serious changes if commercial aviation is to keep up with rising demand. Millennials must use their recent experience of education and aviation industry training to adapt the system and attract more high-quality applicants. This will mean aligning industry training with secondary and university-level education practices, creating a more defined pathway for people interested in aviation. It will also take a concerted effort from millennials to persuade airlines that helping trainees to cover some of their costs can be financially beneficial in the long-run. Luckily, millennials are already taking climate change more seriously than any previous generation. By making headway with new eco technology, millennials can support the continuing growth of demand while also adhering to IATA’s environmental objectives. Fuels that are 80% less carbon intensive are already in the pipeline, while innovative new designs – such as ‘Blended wing body’ aircraft and NASA’s ‘morphing wing’ – have shown how such blue-sky thinking can reduce emissions by up to 50% per tonne kilometre1. Millennials must prioritise the development of such eco-tech if they’re to stand any chance of meeting IATA’s somewhat optimistic target. Employment values are changing fundamentally, and millennials must adapt to these trends if they’re to attract top talent to the industry in the future. 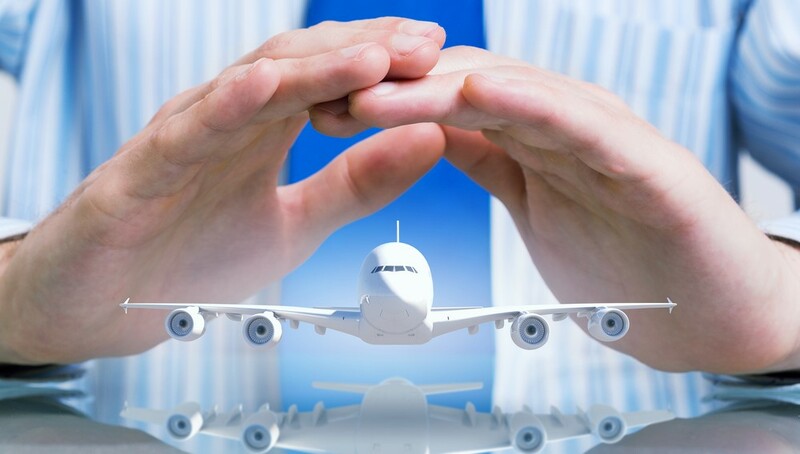 Aviation is rightly controlled by a stringent set of regulations. However, millennials will need to come up with new ways to make working practices more ethical, collaborative and adaptable if they’re to keep a sufficient flow of candidates in the pipeline. Only time will tell exactly how millennials will shape the future of aviation. But, with AeroProfessional as a trusted recruitment partner, you can stay at the cutting edge of aviation development for generations to come. Discover how AeroProfessional can give your company the agility it needs to adapt to changing industry practices.